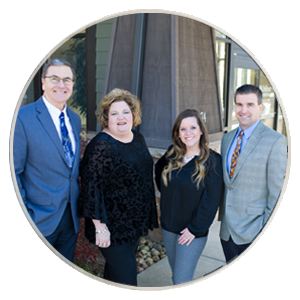 We are a Christian family practice with a dedicated team committed to providing comprehensive healthcare to the local community in the Mountain View, Hickory and surrounding Unifour area. 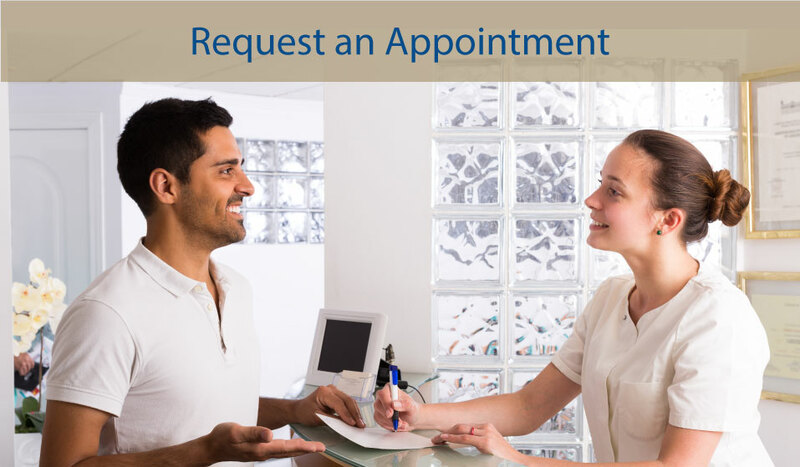 We strive to exceed patients’ expectations through the professionalism, cost-effectiveness and convenience of our service. My view of Unifour Family Practice? Life is sacred, my health is personal, and I am responsible for protecting it. The same is true for my family. 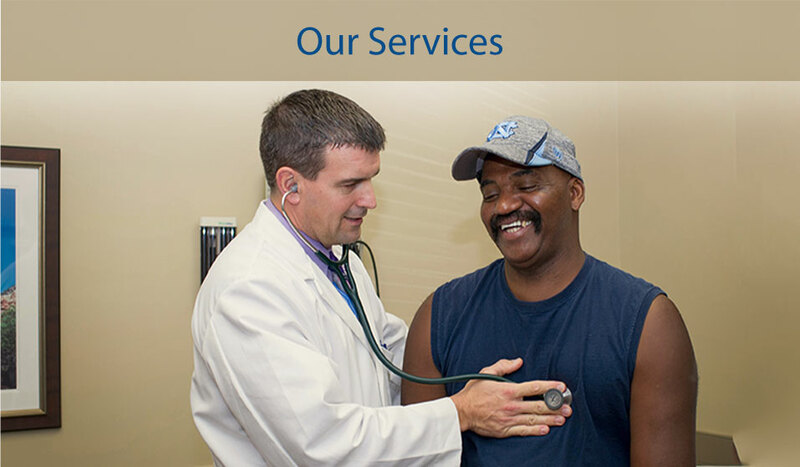 Our relationship with Unifour Family Practice is a partnership in health. Unifour They have the technology, the skills, and the gifts of healing that enable true health care, real stewardship of life. It's a joy to be with them, to freely ask questions, to trust their advice, and replace worry with confidence. 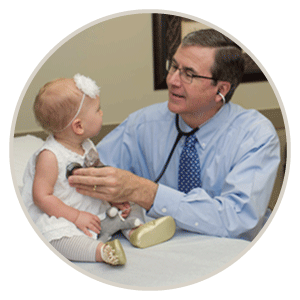 Only a primary care provider like this works for our family. A simple "Thank You" does not seem adequate for all you have done for me and my family. Words cannot express how appreciative we all are of the care that we get from you and the Unifour Family Practice Team. You are always thorough, helpful, considerate and never rushed. Thanks again for all you do for us.